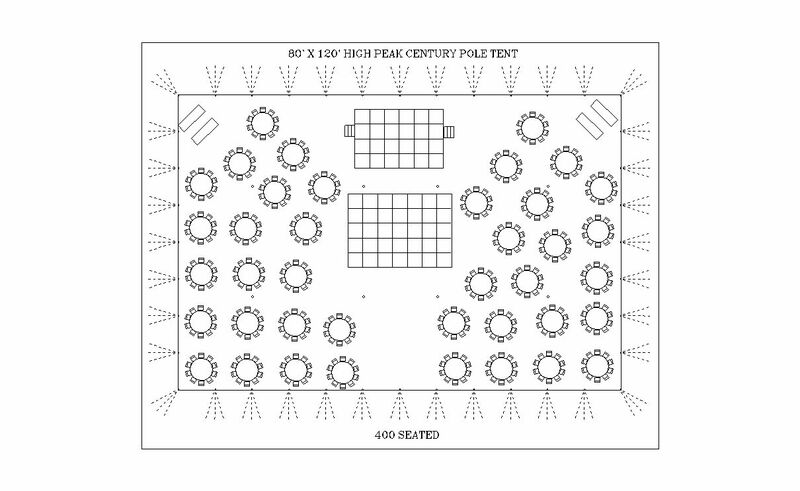 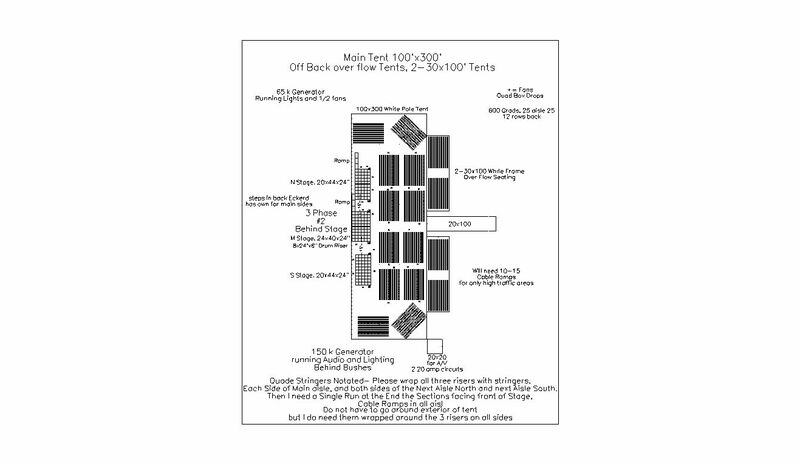 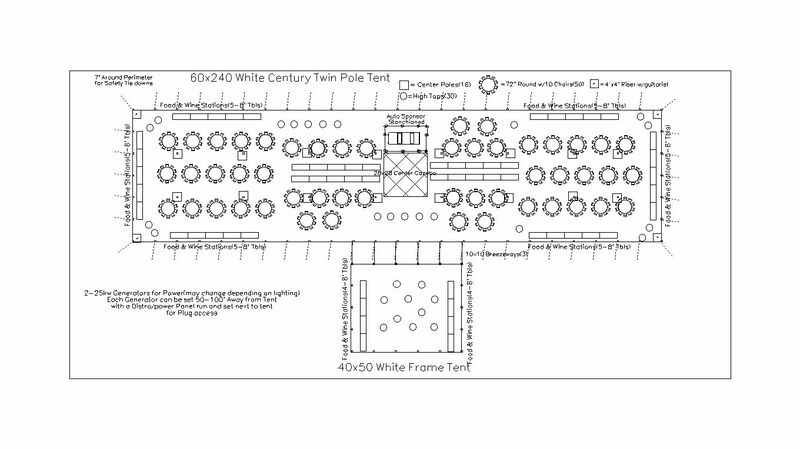 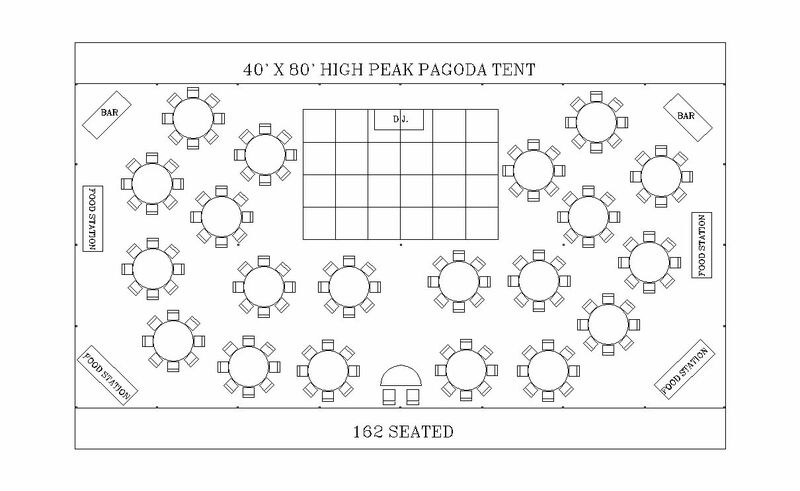 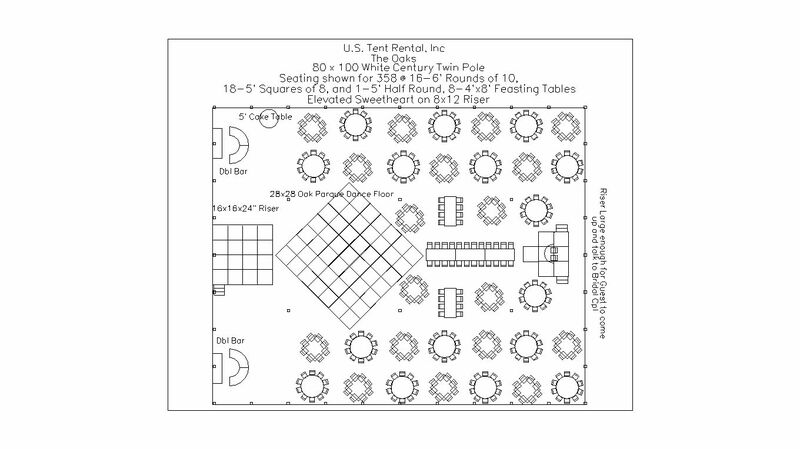 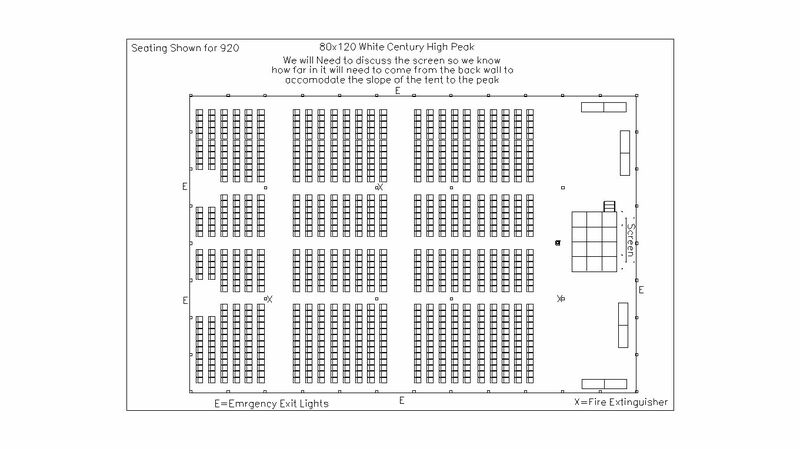 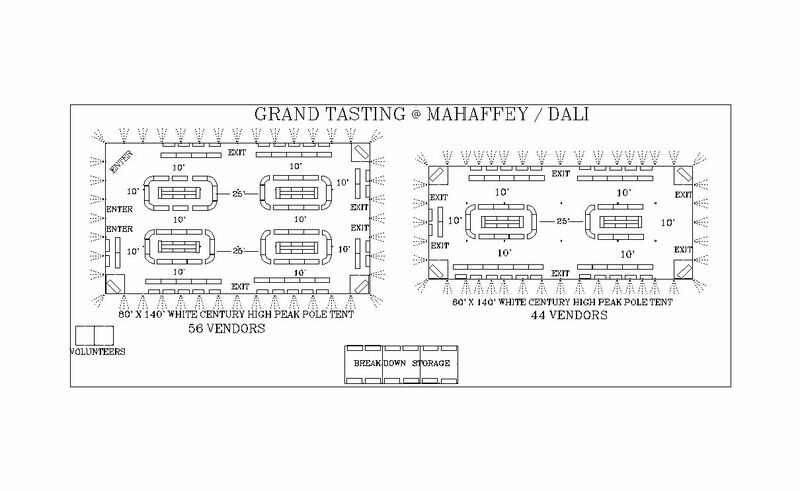 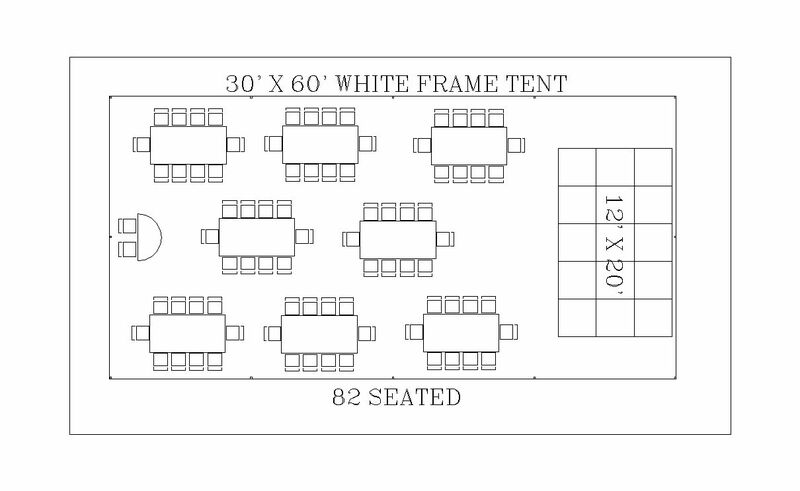 U.S. Tent Rental’s expert staff can assist you in your event planning and layouts. 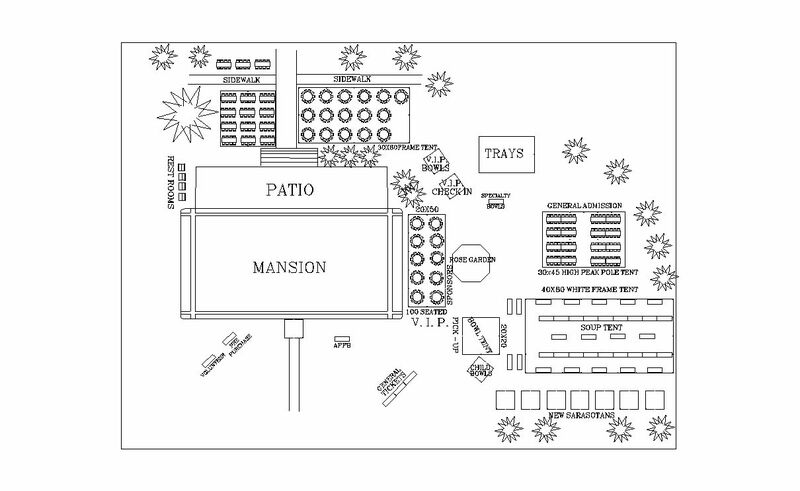 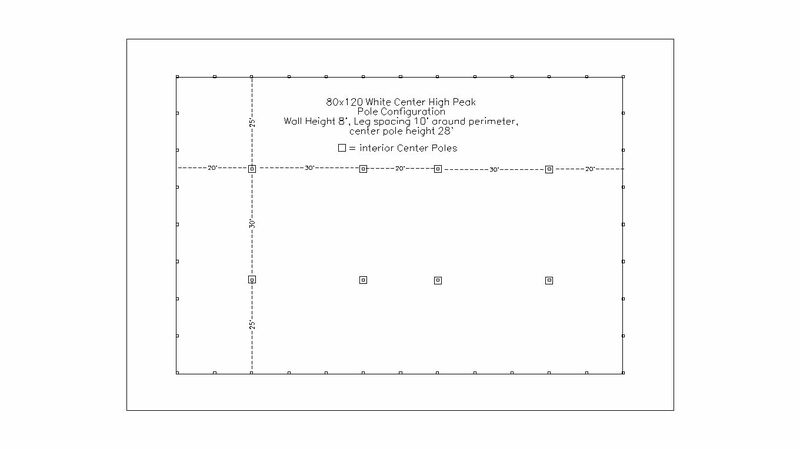 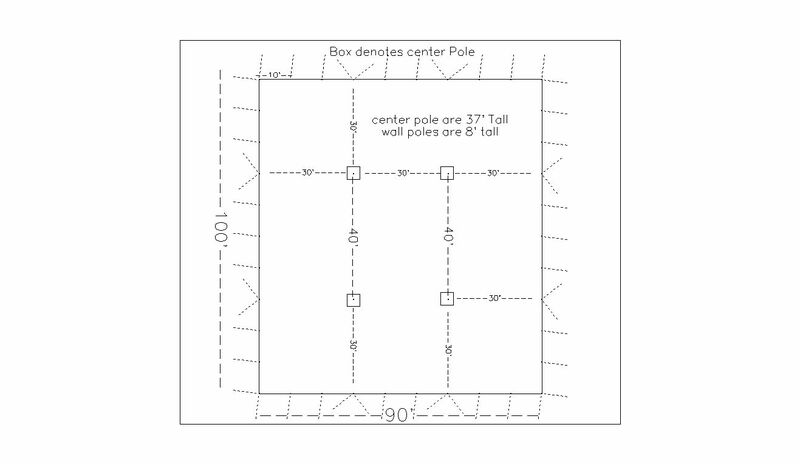 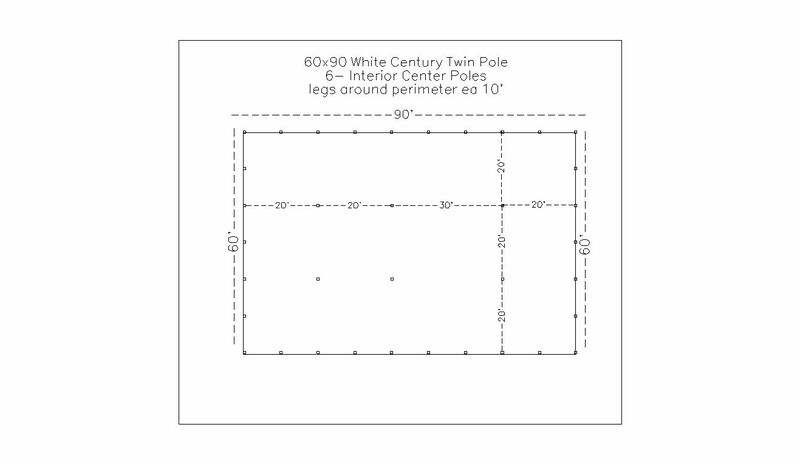 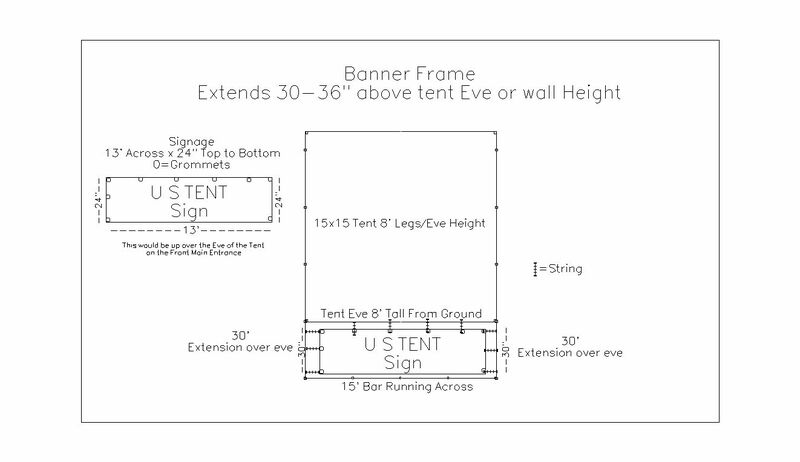 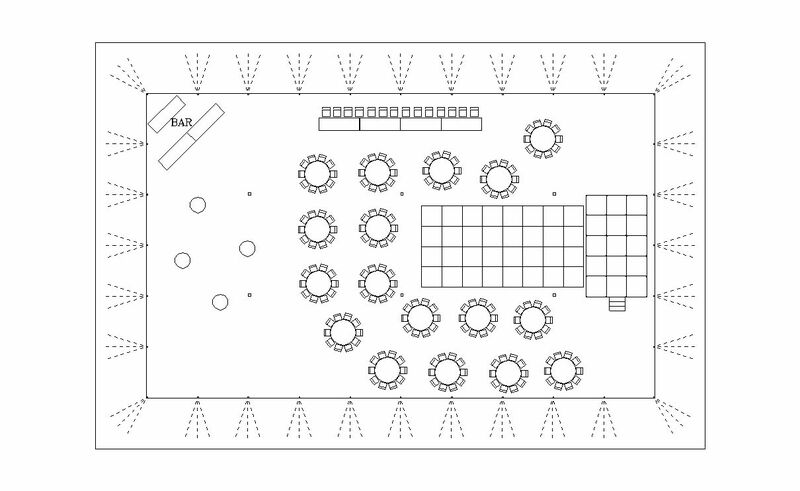 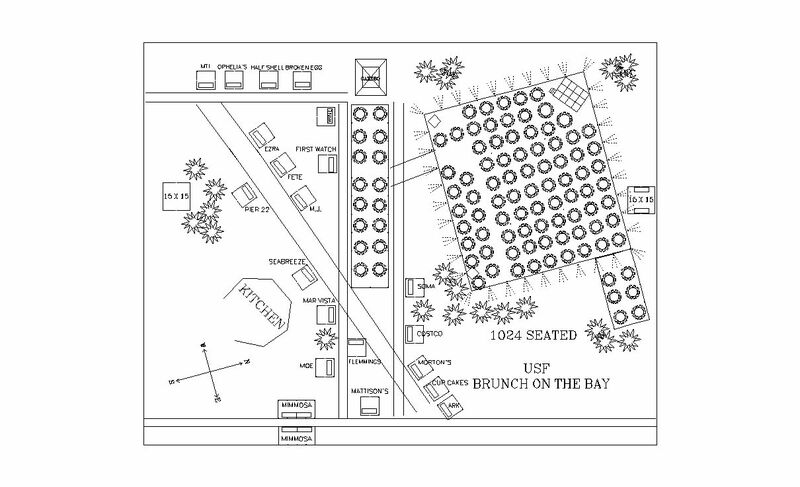 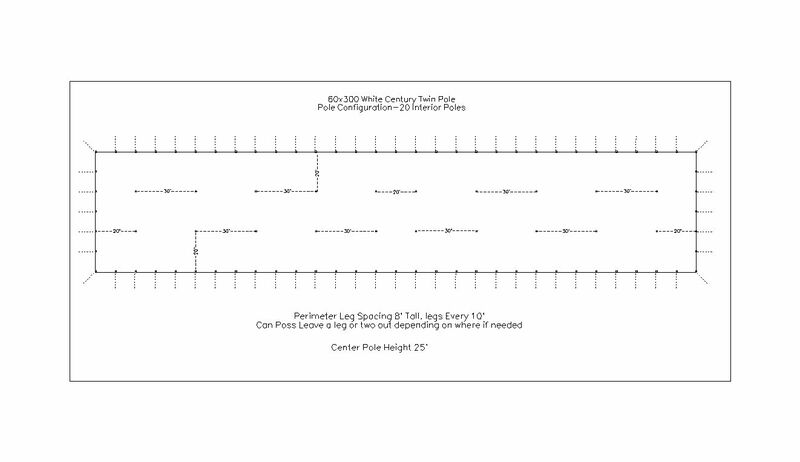 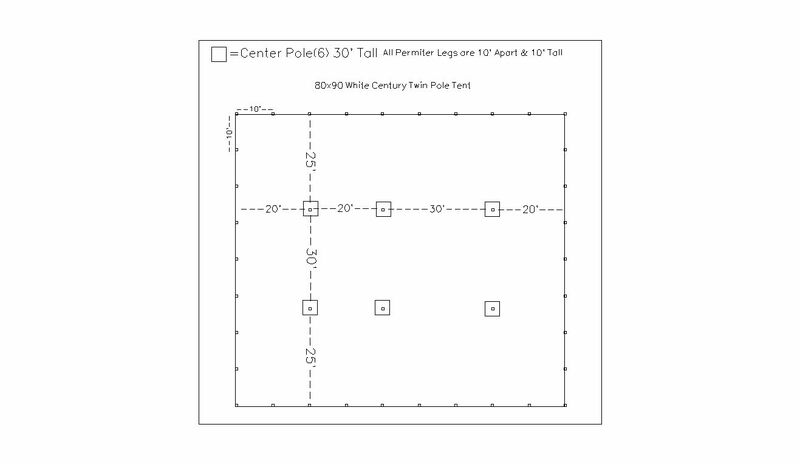 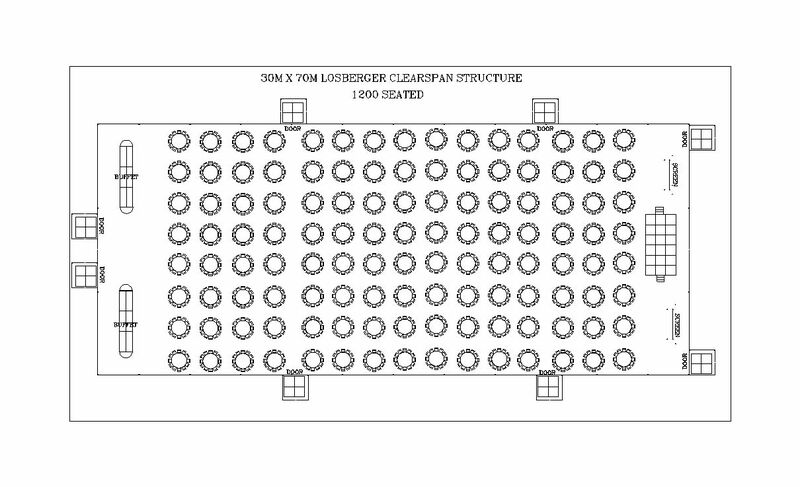 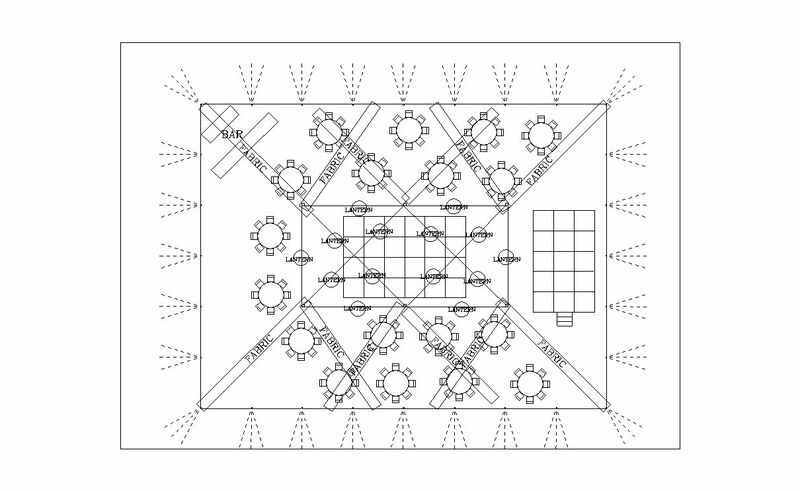 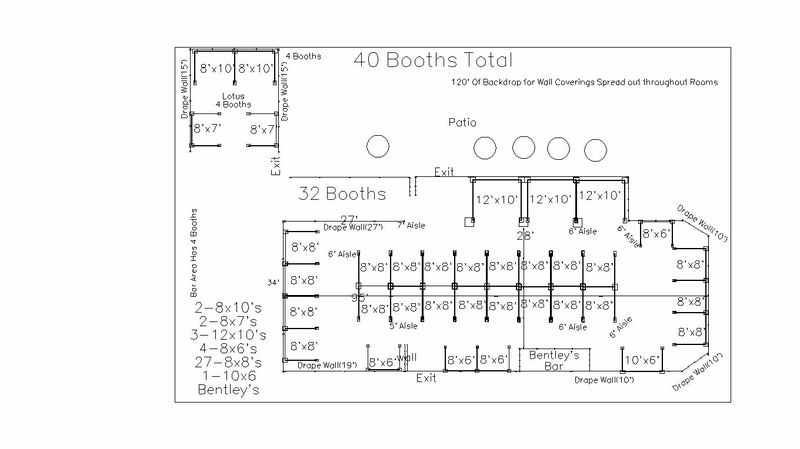 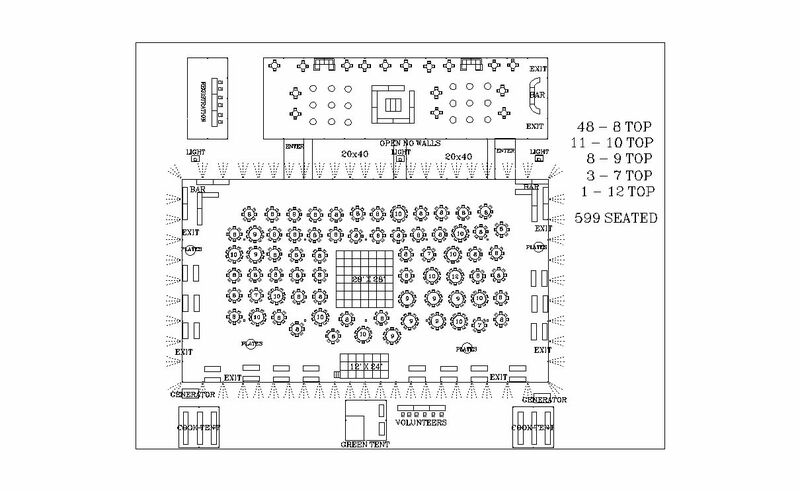 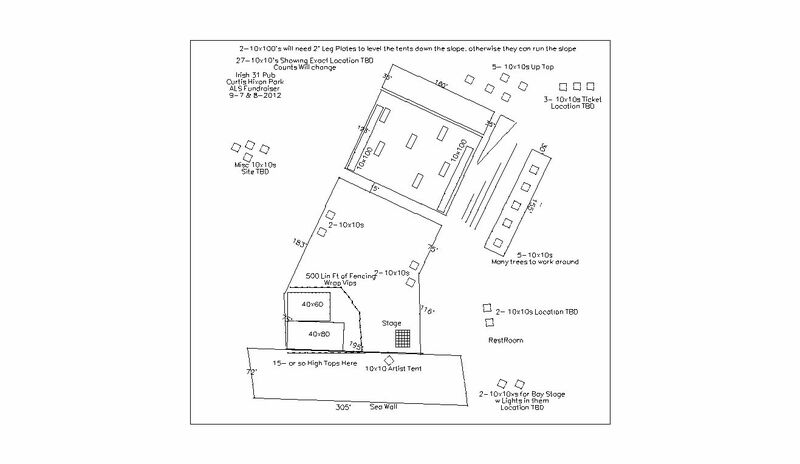 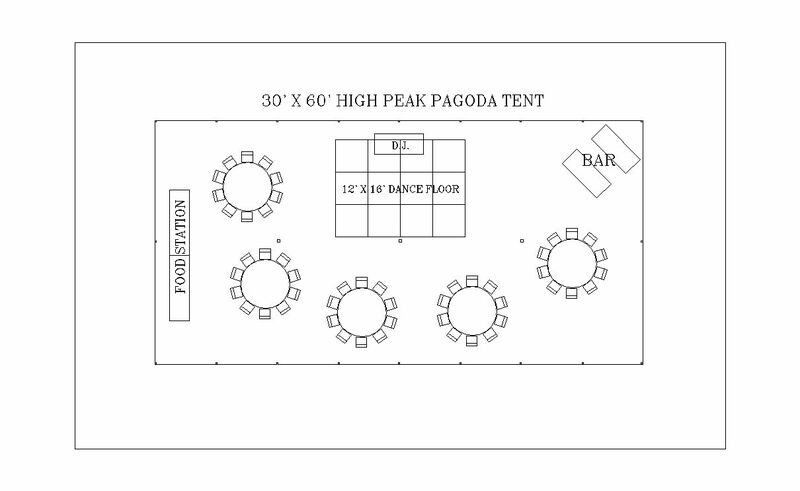 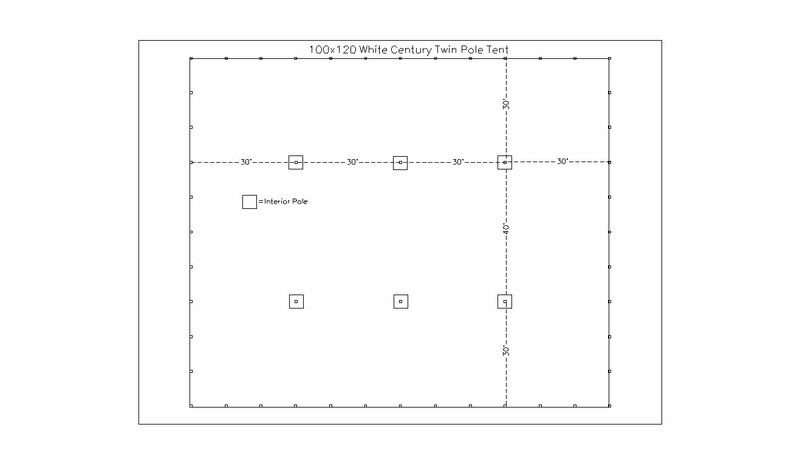 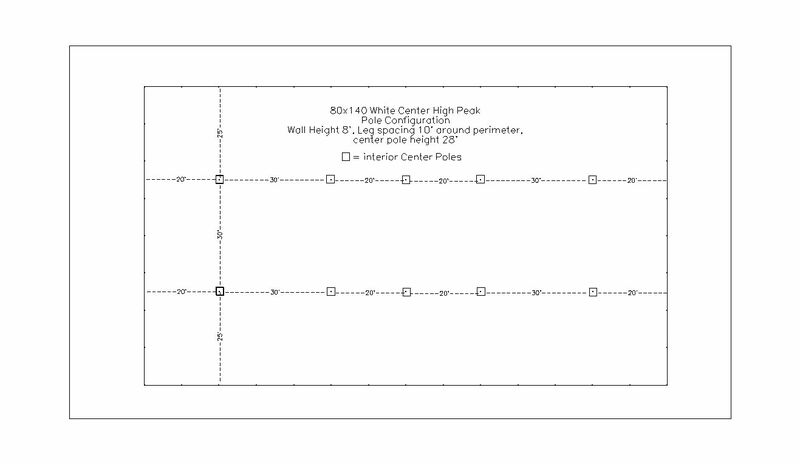 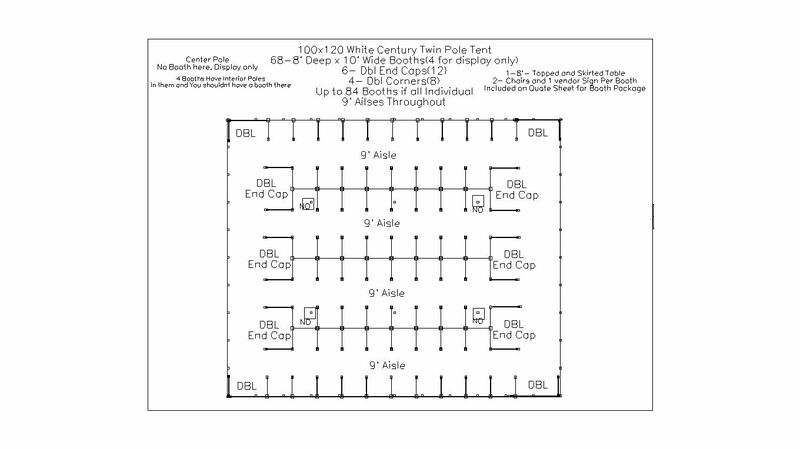 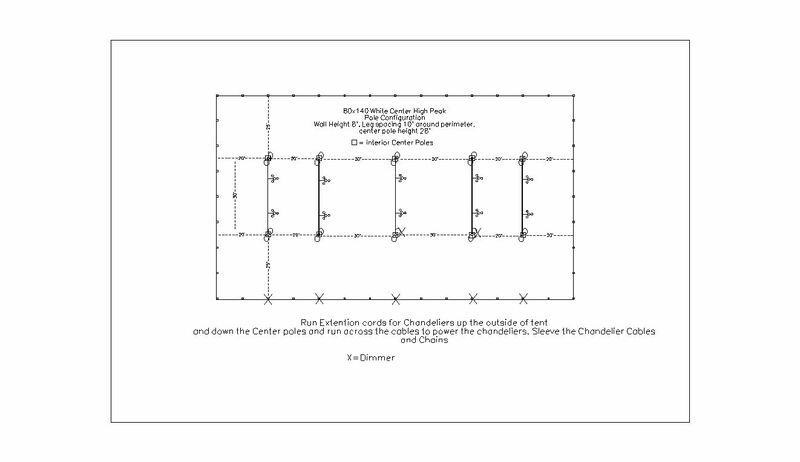 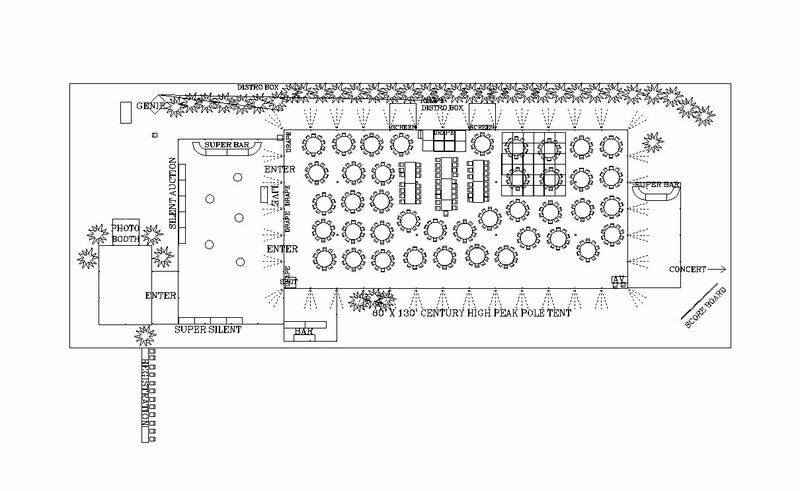 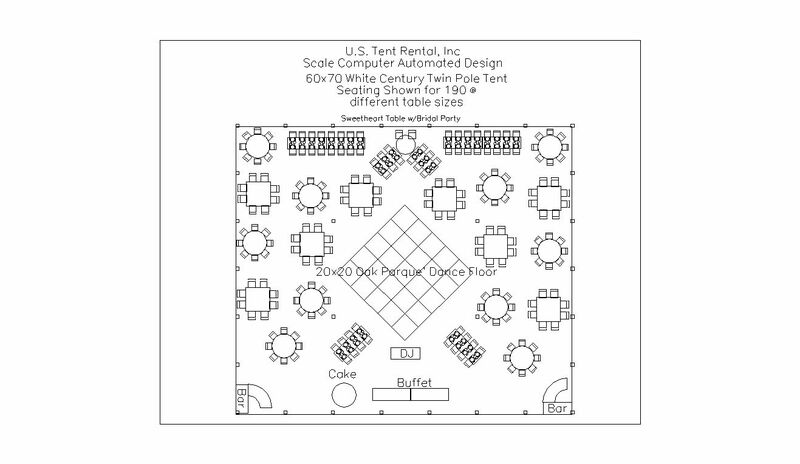 Our CAD (Computer Aided Design) program takes away the guessing and our scale drawings allow you to plan every last detail within your tent or venue. 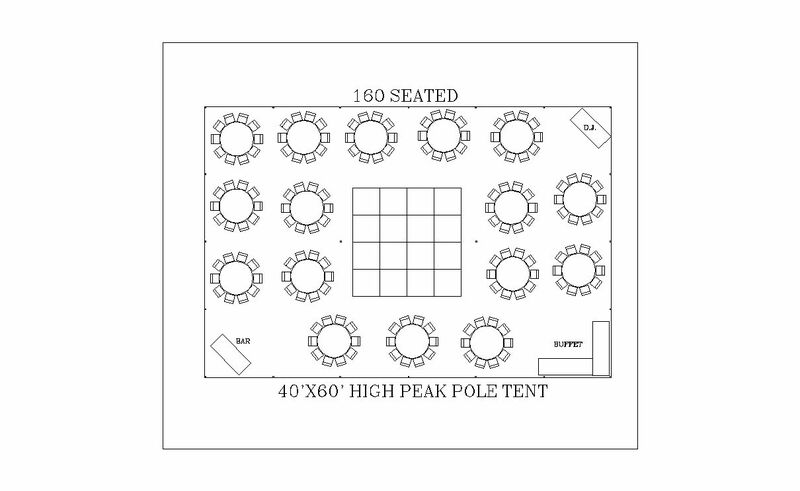 No longer do you have to guess on how many tables, people, or items you can fit inside a room or tent. 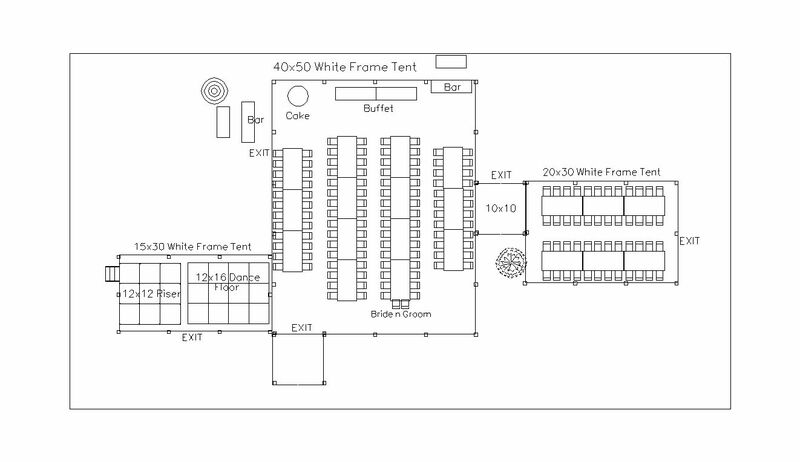 Let us walk you through every step of the process and leave the gueswork to the amateurs. 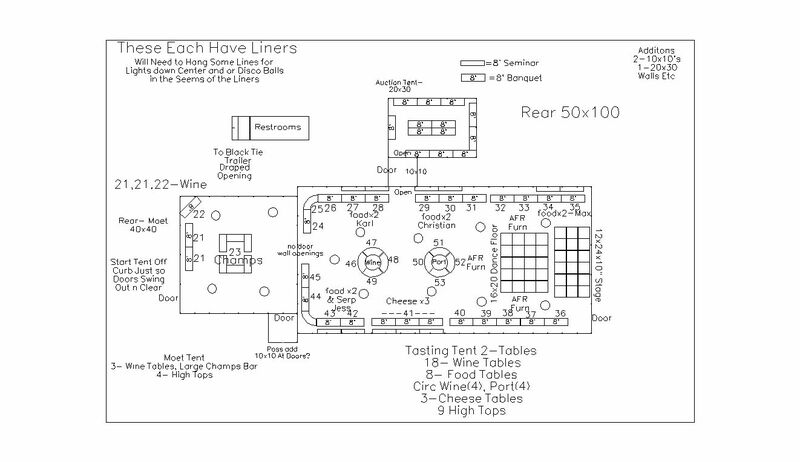 With 2 dimensional and 3 dimensional drawings as well as virtual walk through tours, you will know well in advance exactly what your event will look like.